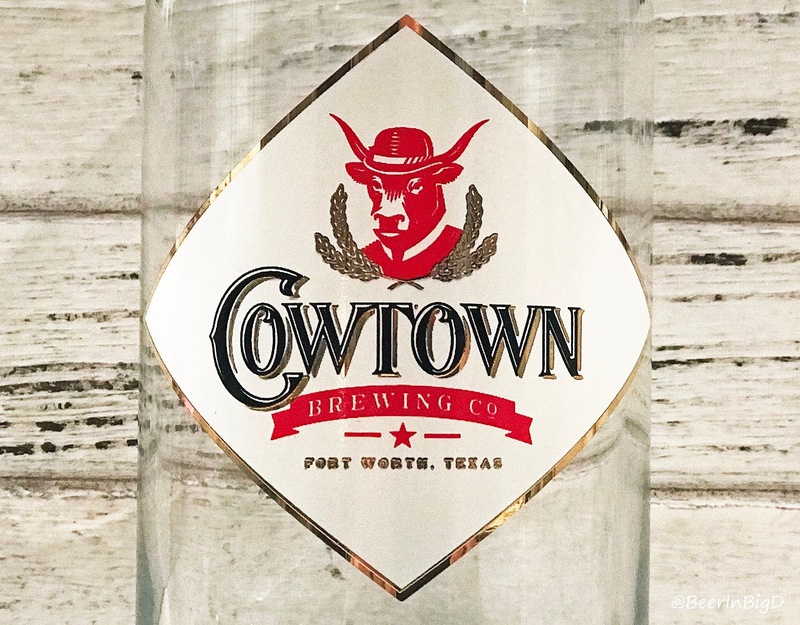 New cans and new brands lead the way in this edition of the Conspectus, which also hits on the topic of the first cider company to open in Fort Worth. 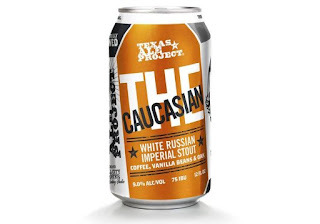 Inaugural canning runs are scheduled for next month at Thirsty Bro Brewing Co. of Royse City and Four Bullets Brewery of Richardson. 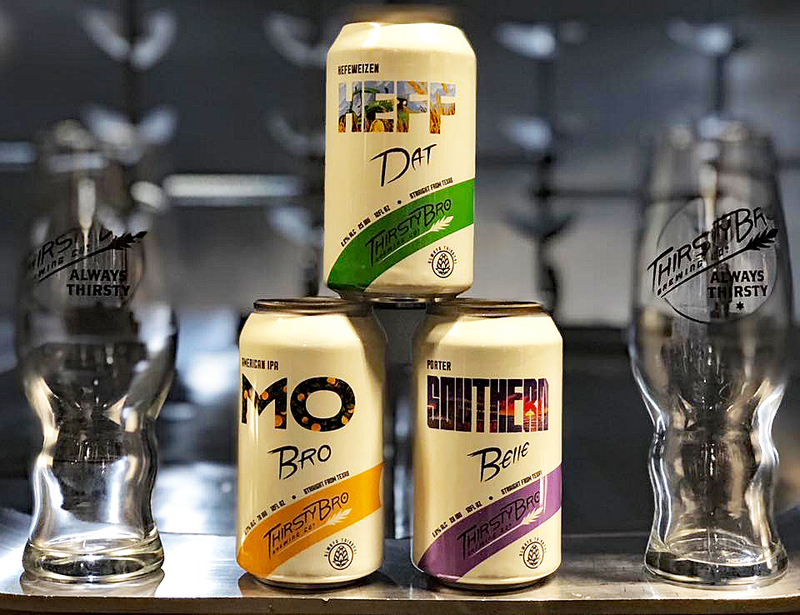 At Thirsty Bro, variety four-packs are in the works with cans of Heff Dat Hefeweizen, Mo Bro IPA, Southern Belle Porter and Sweet Cherry Blonde (not pictured) to be included. Shipments to accounts throughout Dallas-Forth Worth are expected to begin after cans are filled on November 1. Four Bullets has chosen Billion Dollar Blonde for its first foray into cans, with packaging to occur in mid-November. 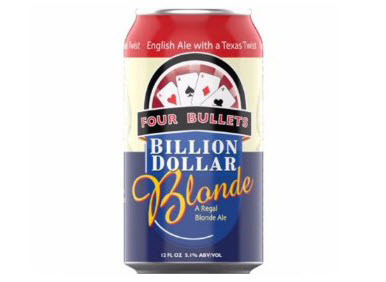 Six-packs of Billion Dollar Blonde will then roll out to retailers in and around Dallas and Richardson. 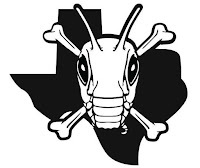 The Texas Alcoholic Beverage Commission (TABC) granted licenses for two future North Texas entities in October. 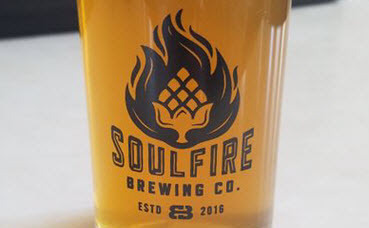 In Roanoke, demolition and site preparation is complete on the downtown space to be occupied by Soul Fire Brewing Co., with construction to begin once a building permit is obtained from the city. If all goes according to plan, Soul Fire will open in early spring 2019. 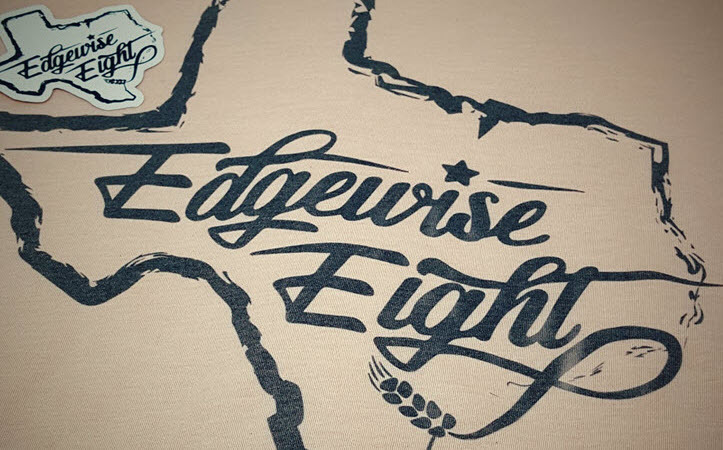 Edgewise Eight Brewing continues to scout locations out west in Parker County.The group applied for a brewing permit to allow them to explore other options for production in the meantime. Not one, but two brewing operations are set to debut in North Richland Hills next year, now that Brutal Beerworks and False Idol Brewing have secured locations in the city. Brutal Beerworks will be established on an end-cap in the Harwood Plaza development at 8447 Boulevard 26 (3400 square feet), while False Idol will open less than a mile away in a former auto shop at 7924 Maplewood Ave. (4100 square feet). The first cidery to operate in Fort Worth opens this week in the city's Near Southside neighborhood. Locust Cider is a Washington-based company with three locations in its home state. The firm's Texas outpost is located at 710 S. Main St., which puts it on the same block as Rahr & Sons Brewing Co. 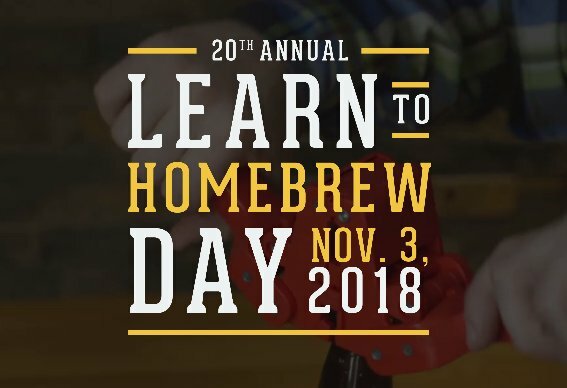 Image credits (top to bottom): Thirsty Bro Brewing Co., Four Bullets Brewery, Soul Fire Brewing Co., Edgewise Eight Brewing, Brutal Beerworks, False Idol Brewing, Locust Cider. Labels: Brutal Beerworks, Craft Beer Conspectus, Edgewise Eight Brewing, False Idol Brewing, Four Bullets Brewery, Locust Cider, new breweries, Soul Fire Brewing Co., Thirsty Bro Brewing Co.
at 2530 Butler Street (Photo: © Brian Brown/Beer in Big D). Should you feel a slight tug as you drive through the northwestern section of Dallas, don't be alarmed. It's just a cosmic force telling you the time has come to visit Celestial Beerworks, as the brewery is now open in the city's Medical District. Matt and Molly Reynolds founded Celestial on the premise of bringing together the couple's three favorite things - art, science and beer. It's appropriate, then, that the company's space sets up as a sort of out this world escape, with cosmic renderings setting the stage for a brewery universe where beers are "Celestial" bodies. Stop in and sip on space-themed selections like Kepler (IPA), One Small Step (pale ale) and One Giant Leap (DIPA), while spotting constellations depicted on the walls. Those beers are just a preview of what's to come, though, as the brewery is operating on a soft basis while working to build up its portfolio. "Now that we're open, I can finally turn my brewing brain back on and start to think about recipes," says Reynolds. 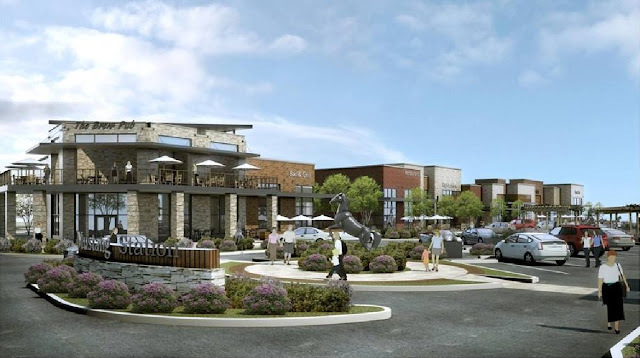 "We plan to have up to seven or eight beers ready for the grand opening. There will be IPAs, but we've also got an imperial stout and a pale wheat session beer in the tanks right now." room with seating options inside and out (Photos: © Brian Brown/Beer in Big D). 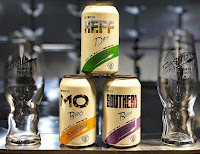 On that note, Reynolds admits he's a fan of hoppy beers (he built a following brewing them during his first stint in the industry at Malai Kitchen), but consumers can expect Celestial to serve up a variety of styles. 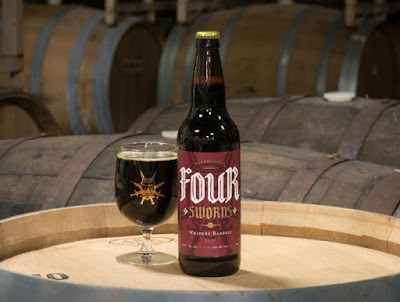 Reynolds also mentioned that the brewery will do some barrel-aging, with the first foray into that territory being a coffee stout that's set to spend six months resting in a Maker's Mark vessel. 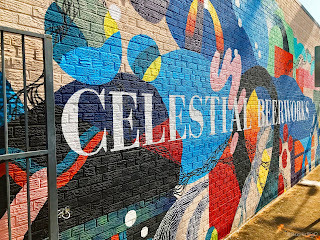 Regarding availability, early indications are that the taproom will be the primary place to purchase and enjoy Celestial's products, at least for the time being. "Starting out, we're going to focus on sales here at the brewery," say Reynolds. "Once things get settled, we may look into mobile canning and some limited distribution, but for now we'll pour beer in the taproom and offer crowlers to-go." 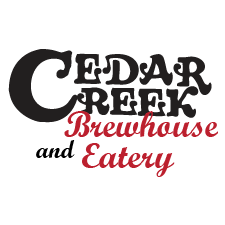 As for the official debut, a grand opening celebration will happen on Halloween. 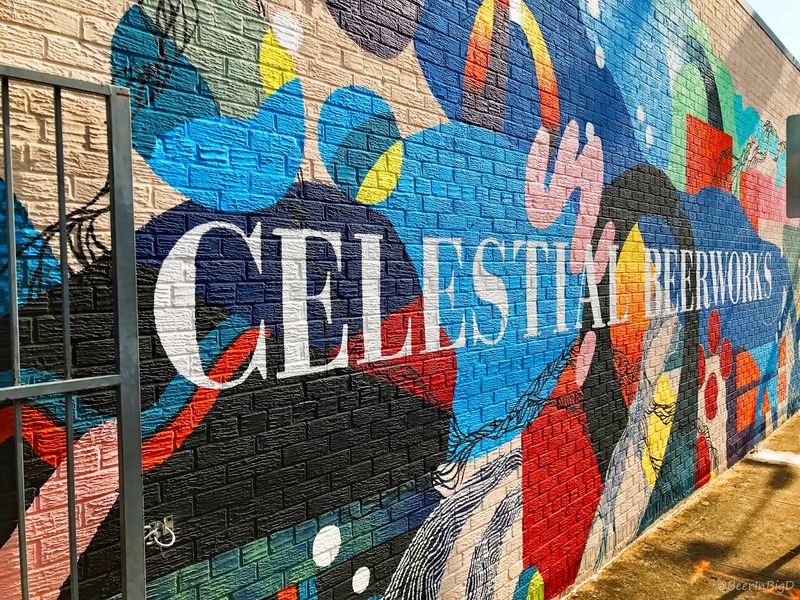 After that, Celestial will begin regular taproom hours, with the brewery likely to be open later in the week and on weekends. Friday, October 12: 4-10 p.m.
Thursday-Friday, October 18-19: 4-8 p.m.
Saturday, October 20: 2-8 p.m.
Wednesday, October 31: 4 p.m. - 12 a.m.